Masonry. Plumbing. Carpentry. Engineering. Design. They’re important trades and skills, but on the mission field, you can do more than design, build or maintain structures; you can help build the kingdom of God. From designing and building hospitals in West Africa, to constructing ministry schools in the Balkans, to maintaining properties in Papua New Guinea, missionaries with design and construction experience and trade skills help us build and maintain the facilities we need to reach people for Christ. Even more important than physical structures are the friendships our missionaries build with nationals as they work side-by-side. Many times it’s through these friendships that Christ’s love is revealed to those who are lost. Construction Volunteers: No matter your level of construction skills, you can join us in building the ministries that our missionaries use to share the gospel. Building-Related Professionals & Trades People: Carpenters, masons, plumbers, electricians, and general trades personnel are constantly needed on nearly all of our construction projects, as well as many of our ministry sites. Green-Building Specialists: We strive to build structures whose construction and operation aims for the healthiest environment possible, while representing the most efficient use of resources. Surveyors: Before construction can be begin, we need specialists to conduct professional surveying and topographical studies on properties around the world. Architects: An integral part of our building and design process, architects assist with the design and programming of our various construction projects such as churches, hospitals, schools, housing, and camps. Engineers: Civil, structural, mechanical, electrical, and other construction-related engineers are needed for our construction projects around the world. If you have engineering-related skills and want to use your gifts and talents and make a difference around the world, we'd love to help you serve. 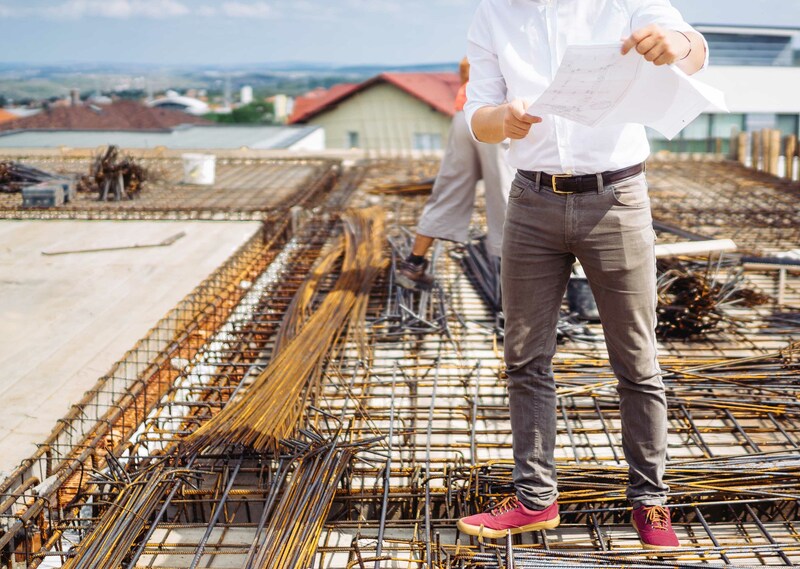 Project Managers/Construction Managers: We use construction managers on a short- or long-term basis to assist and oversee our construction projects globally. Maintenance: After construction is complete, the on-going maintenance required to keep many of our building operational for ministry require a dedicated maintenance team. If you have maintenance and construction skills, and want to use these talents to help keep building operational to serve the needs of missionaries around the world, we would love to find a facility for you. Whether its for a week, a month, or years, if you are passionate about using your construction skills for the gospel we want to talk to you. Our team is looking for a maintenance and construction supervisor in our urban and rural facilities. For 25 years, ABWE’s Project Office has used its skills in construction to build a kingdom-sized impact.